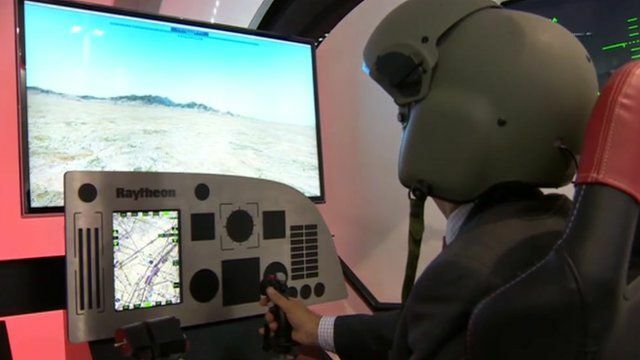 Future flight: Aviation advances on show Jump to media player Key players from the international aerospace industry have gathered in Farnborough, Hampshire, to show off their products at the annual airshow. 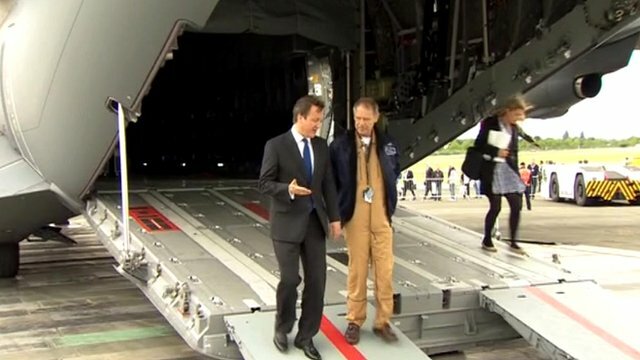 Cameron opens Farnborough Airshow Jump to media player Prime Minister David Cameron defends the government's cuts in the Army as he officially opens the Farnborough Airshow in Hampshire. Firms compete at Farnborough airshow Jump to media player The Farnborough International Airshow is getting under way, as commercial aerospace continues to defy recession in Europe. 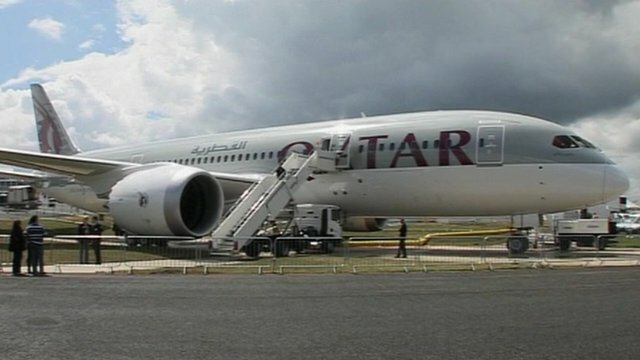 Key players from the international aerospace industry have gathered in Farnborough, Hampshire, to show off their products at the annual airshow. So how might technological advances change the face of military and civilian air operations in years to come? The BBC's Jonathan Beale has been taking a look around to find out.